A FAMILY on the Costa del Sol has publicly thanked a holidaying geologist who found an expat who had been missing for a week and returned him to them safe and sound this morning (Friday). 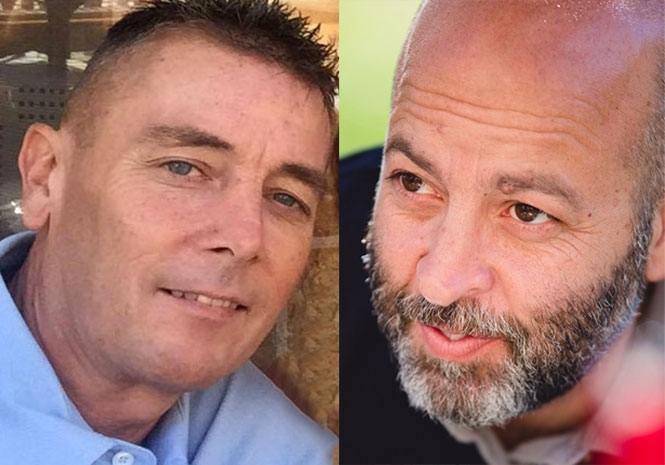 48-year-old expat and chef, Anthony (Tony) Oldham hadn’t been seen since last Friday, March 23, in Plaza de España in Arroyo De la Miel, Benalmadena on the Costa del Sol. Tony had been due to meet his fiancée Karen Lincoln in the afternoon but he didn’t show. He had no money, no phone, no ID and only the clothes he was wearing. 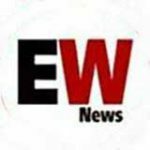 The Euro Weekly News stepped in to help the family by being the first newspaper to cover the story and sharing it with our ‘army’ of more than 25,000 followers on Facebook. And the story had a happy ending this morning when Tony was found ‘safe and sound’ but confused and distressed. Spanish geologist Ignacio Ruiz, 47, from Sevilla exclusively told the Euro Weekly News how he found Tony. “I’m in Torremolinos for the Easter holidays and this morning I went for a walk and saw a man sitting on a bench near La Nogualera. “He was looking rough and I asked him if everything was OK.
“Obviously it wasn’t, so I decided to sit with him and chat a little. Ignacio said, “We talked and after half an hour when he told me he had been away from home a whole week and nobody had heard from him during all that time I convinced him to let me drive him home. And Chloe Lincoln, Karen’s daughter, said, “I cannot even begin to describe our emotions at the moment. “But thanks to an amazing person who had seen the appeal, he brought Tony home safe and sound. Karen also added her thanks to everyone who got involved and confirms that Tony is recovering from his ordeal at a Malaga hospital.